These wall decor decals are a great way to celebrate your favorite times of the year. 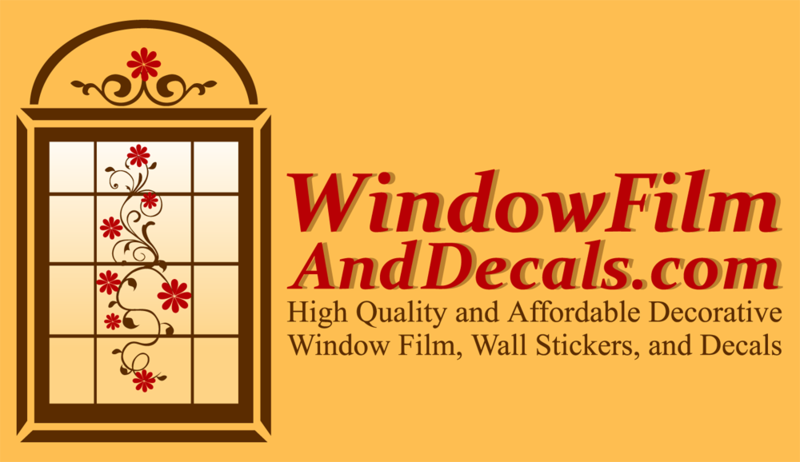 Each removable wall decal is high quality and made to last. Check out the stickers for walls and wall decor decals in our removable wall decal collection today.